Just a quick update to share with you about some upcoming classes. First of up, I'm very excited to say that I will be starting to teach classes with the Grape Experience here in the Bay. I'll be helping to teach the WSET program. 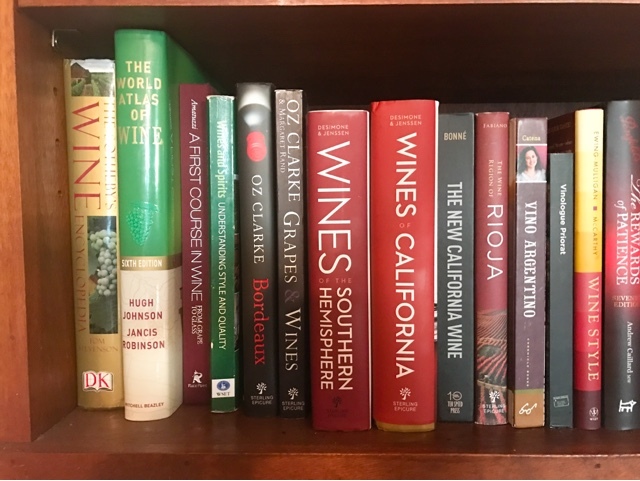 I myself went through the WSET program through the International Wine Center in New York City starting with the Advanced Level through the Diploma. (You can read about those experiences here and here.) My first class with them will be part of the Level 2 weekend classes coming up this weekend. You can find out about that and all their offerings here. Please be sure to mention you found out about it from me. Next up, I had such a great time teaching the Tapas and Spanish Wines Class last month (which will also be making a comeback in the summer), that I'm following it up with another cooking and pairing class next month. This time we're going to Italy for Italian Wines & Nibbles! Please come join me if you happen to be in the area. More classes and events are in the works, so check back often for updates!